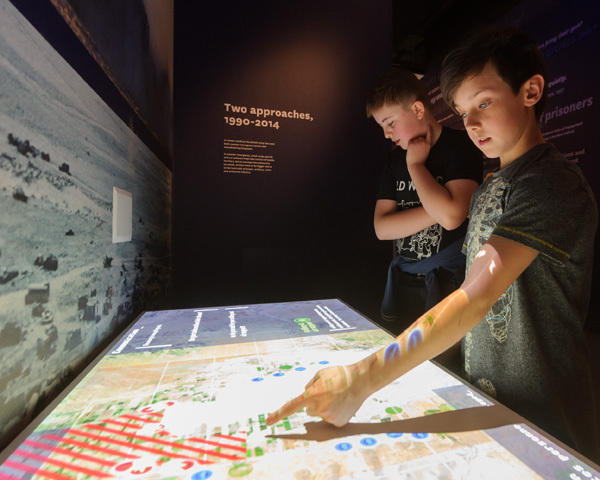 What do families think about the National Army Museum? Climb aboard the Churchill Mk VII to experience life as a tank crew in Normandy during the Second World War. 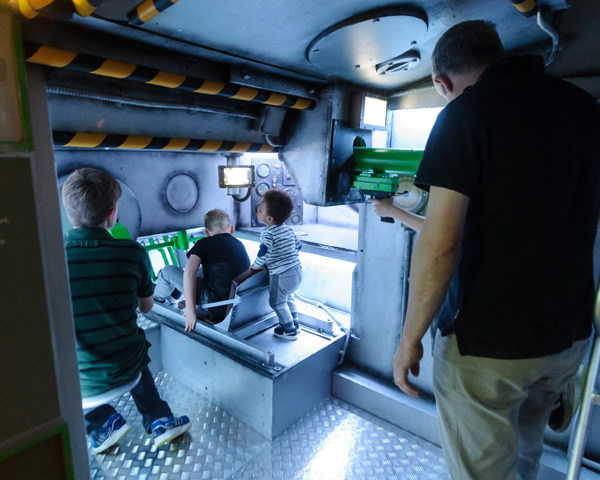 Everyone in your family can join in by getting behind the wheel, acting as look-out from the turret, and even manning the guns. 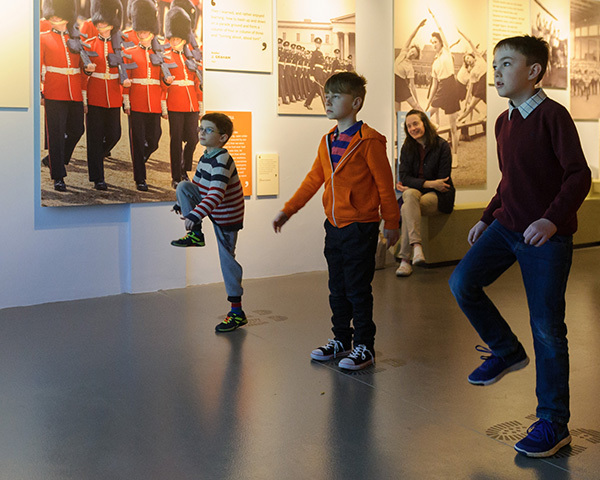 Look sharp and stand straight while you march in time and fall in for some Army-style training. Do you have what it takes to be as disciplined as a serving soldier? Can you impress our virtual drill sergeant? Explore how army uniforms have transformed from the 1970s to the present day. 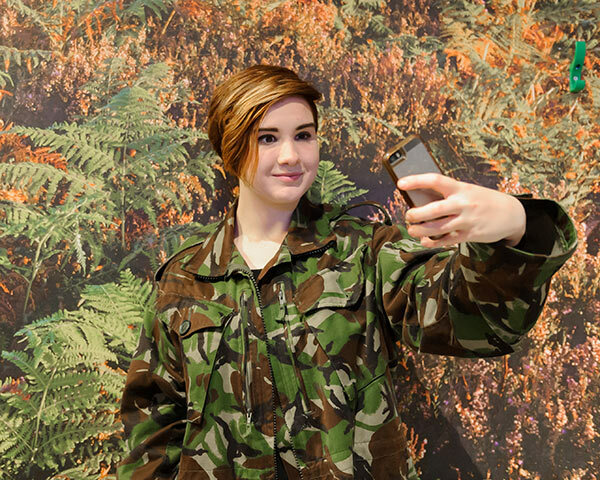 Try on some camouflage, snap a selfie and see if you've disappeared into the background. Can you make big decisions under pressure? Find out with our interactive strategy table. Choose a mission, test your leadership skills, and lead your battle group to victory! From The Beatles to Bowie, Tipperary to The Trooper, hear which of your favourite songs were inspired by the Army. With over 300 years of military music on our jukebox you can boogie to songs both old and new. 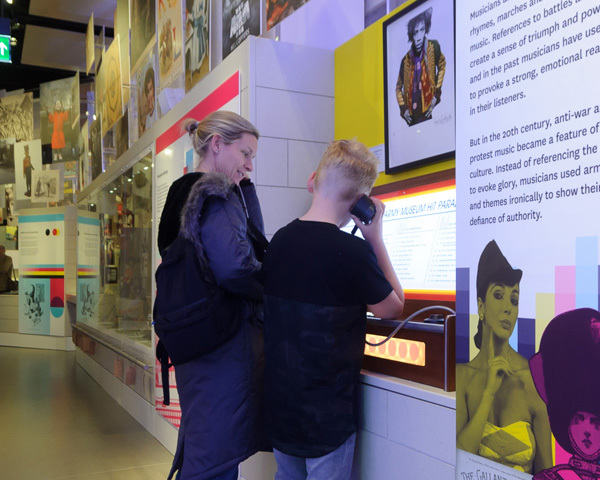 Need a quick rest from exploring our galleries? 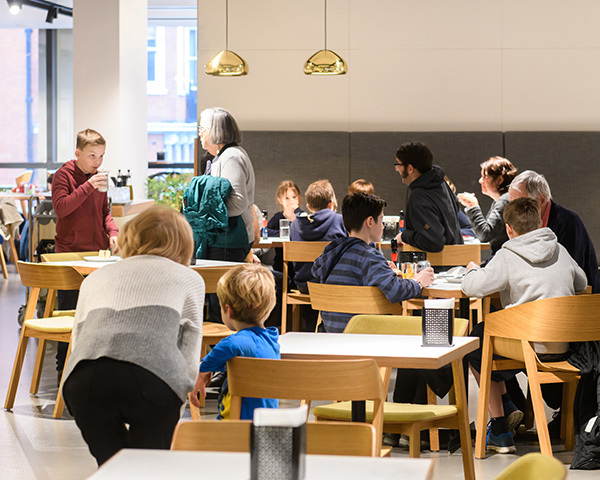 Take a seat in our modern café, serving a wide selection of British fare - from homemade food and pastries to hand roasted coffee. Kids eat free (weekends and school holidays). Buy 1 adult meal and get 1 kids meal free. 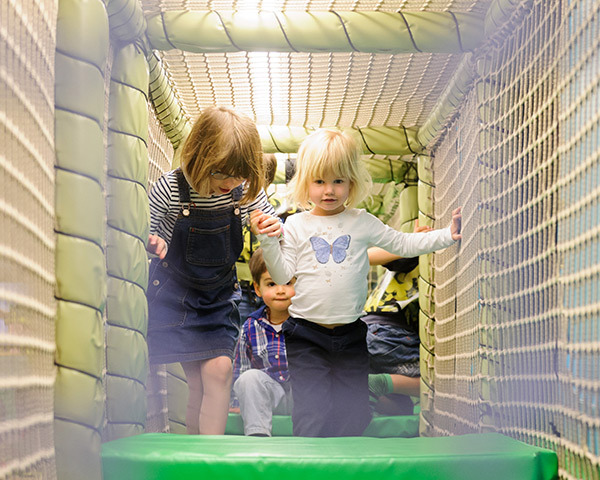 Younger visitors can put their physical fitness and teamwork to the test in our assault course. Overcome obstacles with new friends to see if you've got what it takes! Explore the many supporting roles of British soldiers. And don’t miss the Dingo Scout Car, used by the Army around the world for gathering information during the Second World War. 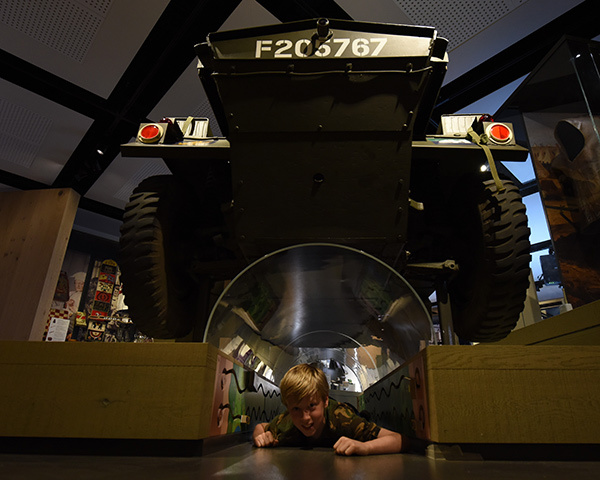 For our smallest visitors, go down under and practise your army crawl through a tunnel beneath the vehicle. Pop on a bearskin, don a red coat and change into one of the guards. 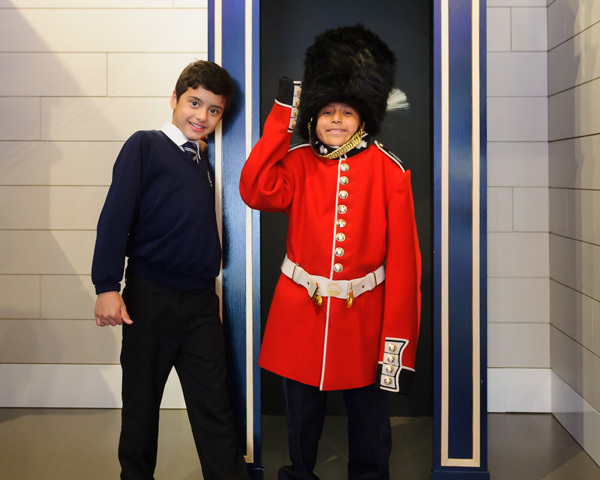 Stand to attention in the sentry box and don't forget to smile for a selfie. British Army badges come in all shapes and sizes. Explore different badges and discover each of their unique meanings. 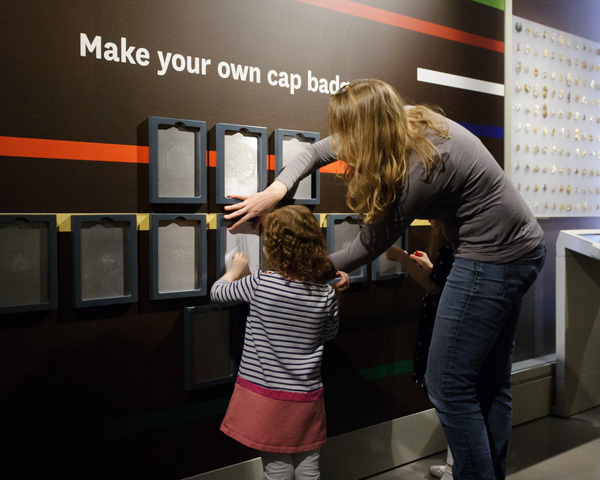 If you get inspired, you can design your own British Army badge to take home using our cap badge wall!